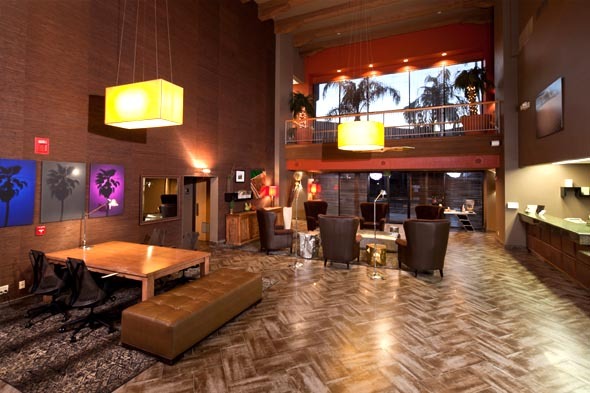 Spas are places of healing and renewal that everybody needs to experience at some point in their lives, and Scottsdale is known to have some of the best spa facilities in the country. These wellness sanctuaries are places where you can get the latest tips for good nutrition and effective exercise. Some spas even offer detox protocols that can help you to burn fat and release toxins for improved complexions, increased energy and greater levels of mental clarity. Whether you have long-term wellness goals that you want to pursue or you just want to relax in a steam bath after getting a facial, here are some Scottsdale spas that are prepared to meet and exceed your expectations. 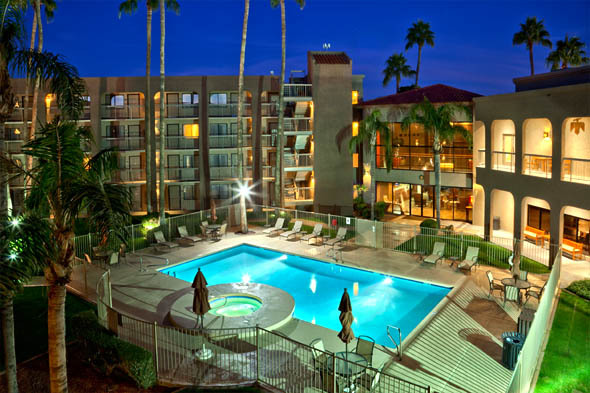 At Best Western Plus Scottsdale Thunderbird Suites, we offer comfortable, affordable lodging that is central to all of the best that Scottsdale has to offer. A stay with us often leaves more room in your budget for luxury attractions like spa visits. 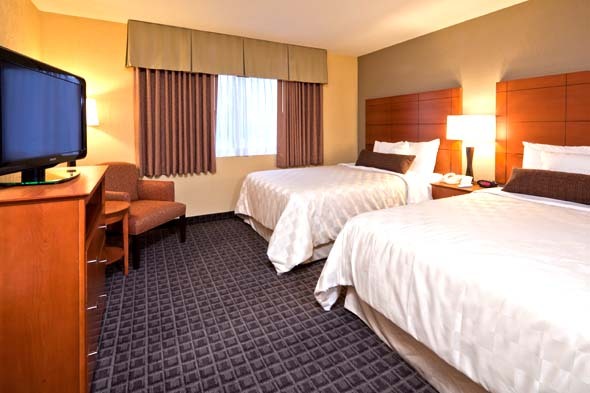 Whether you’re planning a girl’s getaway or a romantic couple’s weekend in the Sonoran Desert, let us help you to get the best value accommodations in the area. November 27, 2017 in Wellness. How Should You Plan a Long Weekend in the Scottsdale Area? Excellent picks. I love the holiday season for a perfect excuse to treat yourself to a luxe spa day. After all the hustle and bustle of the holiday prep it’s the perfect reward.